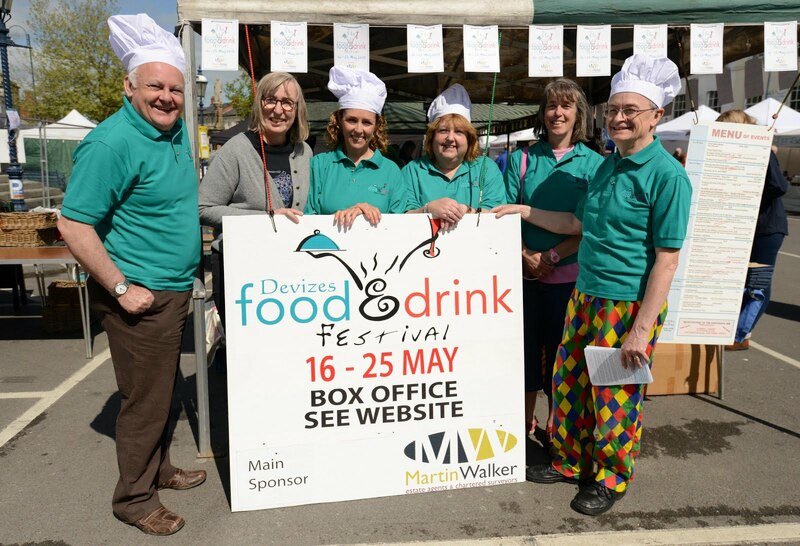 The Devizes Food and Drink Festival organisers are always looking for people to host our "Come Dine With Us" dinners, one of the most enjoyable events of the Festival calendar. 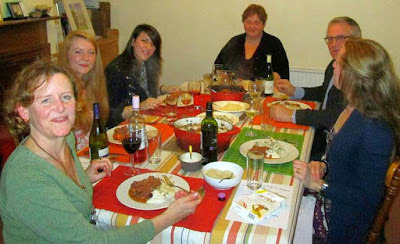 If you agree to be a host, 6* complete strangers will come to your home for an Evening Meal you have produced for them. Your food can be as grand or as simple as you wish but you are expected to work within a (generous) budget. Guests bring their own drinks. It's up to you whether you join the guests for each course but they will want you to spend plenty of time with them. Unlike the TV programme you don't need to provide belly dancers or other entertainment and you won't be scored. What matters is that everyone has a good time. In return you get to meet new friends and show them your hosting skills and home. 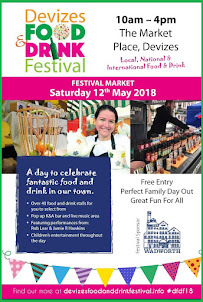 You'll also have the warm glow of participating in Devizes premier Food Event and contributing to our very special community. Hosts receive a voucher for a half-price ticket at the celebrated Food Festival Cocktail Evening held at the Town Hall, Devizes during the Food Festival. The Event Organiser will advise you of the budget for each guest. You will need to supply a copy of your menu to the organiser shortly before the event to help in allocating guests to hosts. 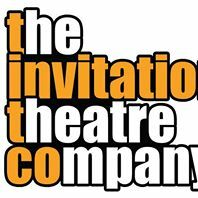 *Please tell the Event Organiser if you are able to host guests with special dietary requirements or can accommodate more than six. You will be told which guests have been allocated to you a couple of days before the event. You will be able to claim the costs of the meal (not exceeding the allowed budget) from the Festival Treasurer. Your claim will need to be supported by receipts so hang on to them! 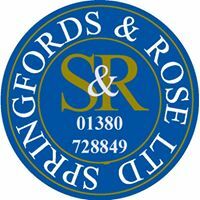 (You can provide a written list for smaller items purchased from market traders or taken from your own larder). Please include a copy of the menu you provided. Don't forget to include you name and contact details in case of queries. Claims are usually paid within a week by cheque or by bank transfer if you prefer (please supply account details).